vehicle services and more. Visit the Mercedes me website, or download the following apps to get started. 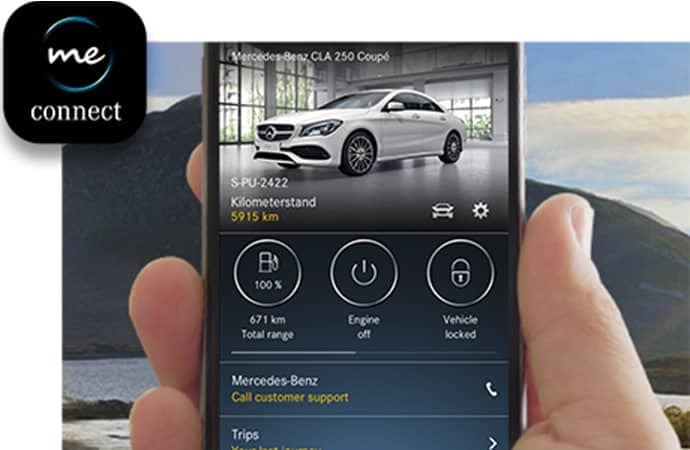 For all Mercedes-Benz owners, the Mercedes me app is your go-to resource. Access connected vehicle services for 2018 and prior vehicles using the Mercedes me app on iOS and Android. For 2019 and newer vehicles, you can access the latest vehicle features. 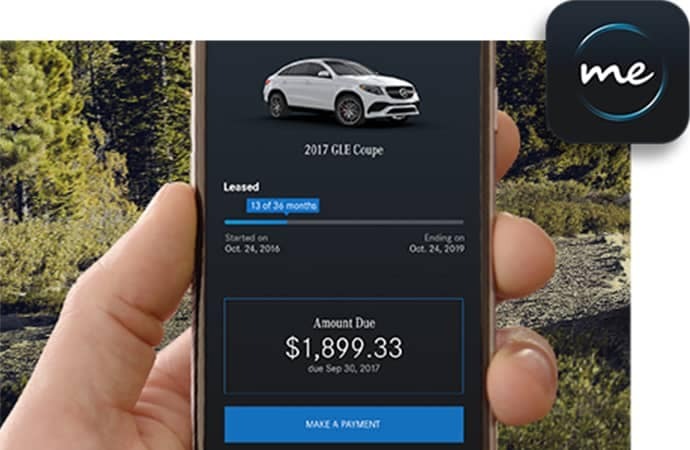 Access connected vehicle services for 2019 and newer vehicles using the Mercedes me connect app on iOS and Android. 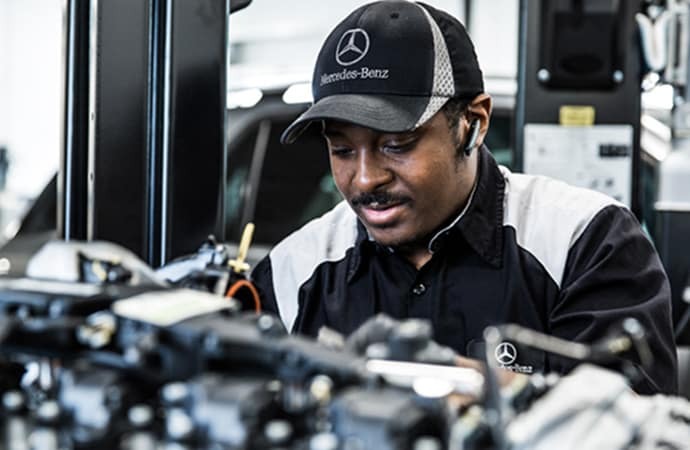 Discover the ins and outs of your Mercedes-Benz. Access the manual for any model, dating back to the year 2000. Having trouble with a specific technology or function? Watch helpful videos on topics from Bluetooth® pairing to garage door pairing and more. Stay up to date with the latest maps for your in-vehicle navigation. This may require a visit to your nearby dealer. Learn about the various mbrace® packages and how they unlock your vehicle’s potential, from connected car services to entertainment, and more. 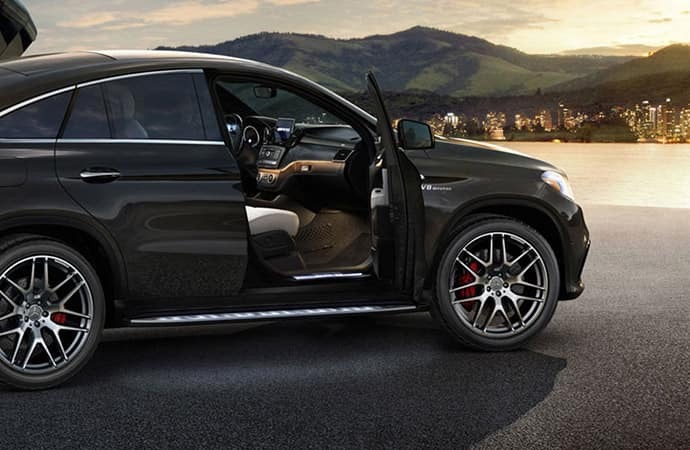 Improve your ride with a number of genuine Mercedes-Benz accessories. You can explore by model or need to find the perfect addition.